These easy closet organizing ideas will help you declutter and organize any closet. With some easy organizing tips, you will have a neat and tidy closet! Do you have the January itch to organize your entire house, too? 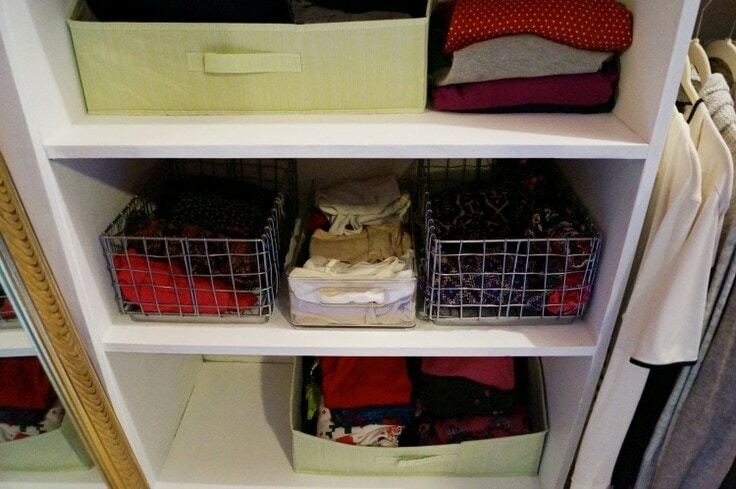 This post will show you the best way to organize and fold the clothes in your closet for a streamlined, easy system! I am always looking for easy closet organizing ideas and I am hoping these tips are helpful to you too! Happy 2019! Amanda here from Old House to New Home, back again this month to share some easy closet organizing ideas! Have you been binging that new Tidying Up show on Netflix, too? I cannot get enough and it is really inspiring me to fix my closet up once and for all! This month I am even hosting an organizing challenge on my blog. Please check it out if you need some accountability! I have organized my closet many many times. Every couple months, I even empty out my closet and purge items, but my real problem is that new items just keep coming in! I am fully aware that I am causing the chaos in my closet myself, but I can’t help it. Some people have hobbies…I have shopping! It is what it is and I just have to make it work! At this point, I have tried just about every closet organization method so I feel like I have some great tips to share! If you are like me and don’t have the money for an entire closet organizational system and just have to make due with what you have, then these tips should help you organize your closet! A few months ago, I really got serious with my master closet and did a $100 overhaul. I painted, organized, and purged. 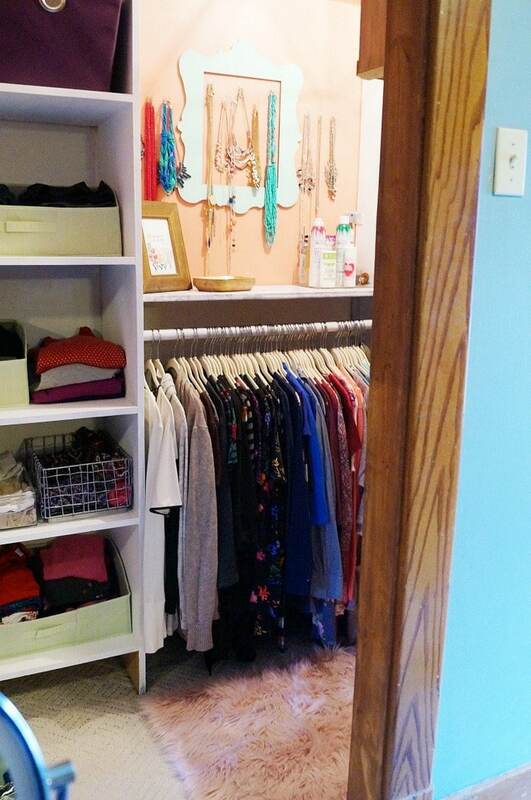 It made a big difference and my closet was even featured on Apartment Therapy! While I made a lot of good changes, during the busy holiday season, things got out of control again! First and foremost, purge, purge, purge! Get rid of anything that you don’t LOVE. If it doesn’t make you feel great, don’t keep it! If it is out of style, ill-fitting, worn out, or no longer your preference, there is no reason to hang on to it. Either pitch it or put it in a pile to donate or take to a consignment shop. Use slim fit, non slip hangers. 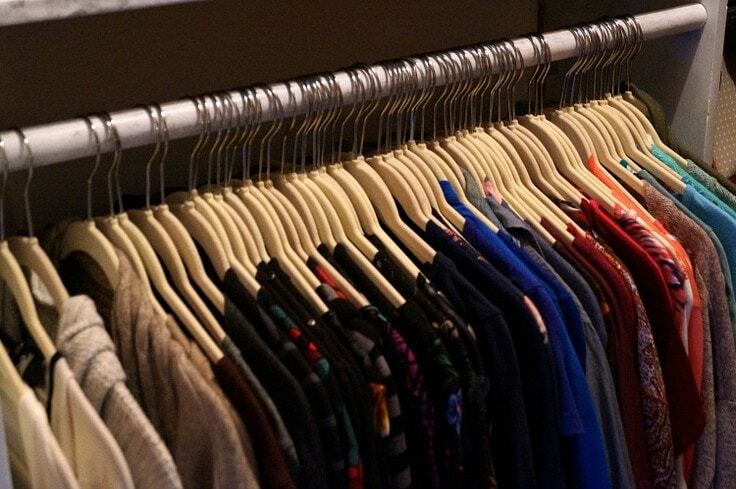 Using the same hanger style makes a big difference in organization. Pick the slim, velvet ones to give yourself more room and ensure that nothing slips off the hangers! Once you have purged and gotten rid of many items, I recommend color coding your clothing. It sounds silly and tedious, but it really helps with a more organized look and helps you find items when you know you want that one black sweater with the embellishment, you can go right to the black shirt section and find it! 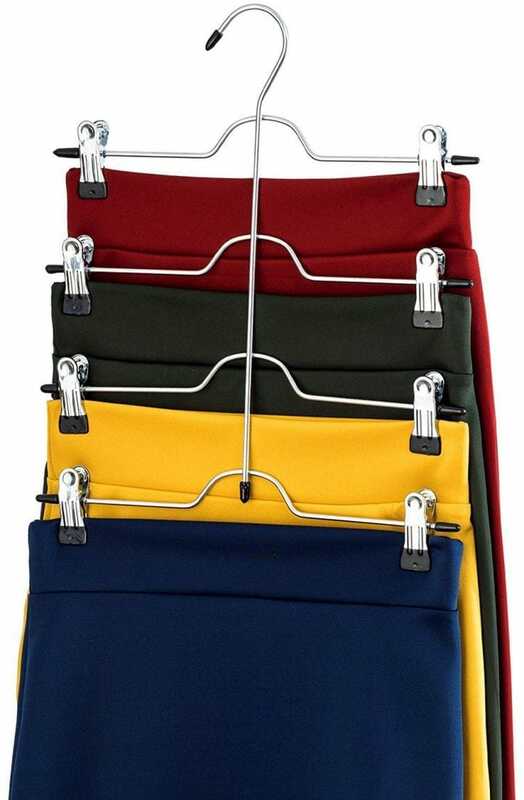 Use skirt hangers for skirts or pants. You can fit 4-6 items on each hanger and this groups like items together and keeps things organized! Use clear bins when you can. If you can see in the bin, it is easier to find what you need. Wire baskets and sweater baskets are great too! The sweater baskets allow you to see what’s actually in the basket! 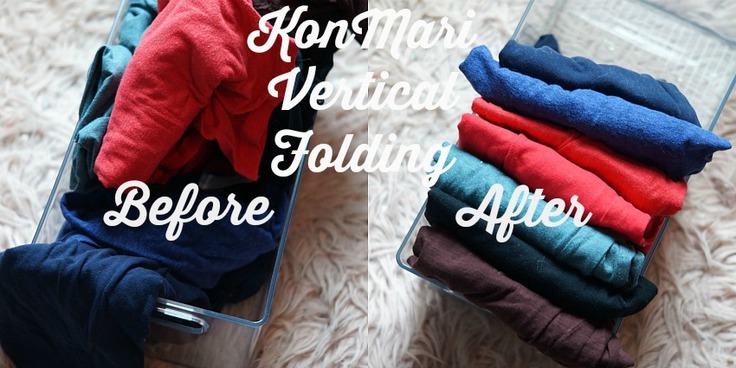 Use the Mario Kondo method of folding. This one was seriously life changing for me. By folding items in 1/3’s, you can stand them up and see all the items! So instead of digging through stacks, you can see each item without making a mess! 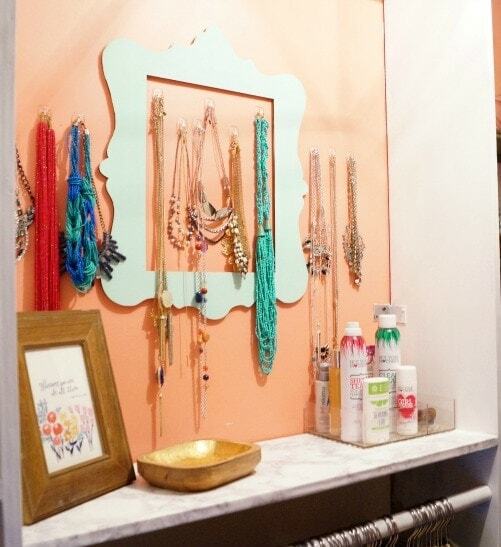 Use command strips with various sized clips to hang long necklaces, bracelets, or other accessories. This is the cheapest and easiest jewelry method that I have found! 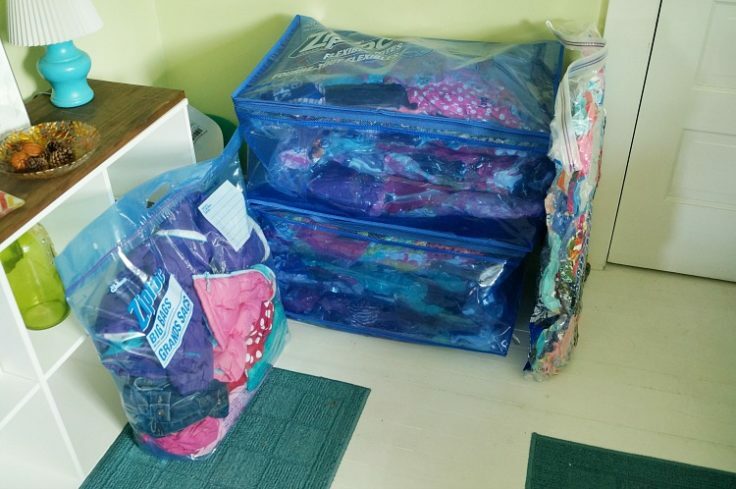 Use storage bags for items that you don’t use often. If it is seasonal and you only wear it once or twice a year, there is no reason for it to be hanging in your closet! I love the Clutter Keeper bags for storing my Christmas and holiday shirts. These bags are great quality have tons of room for storing tons of items! 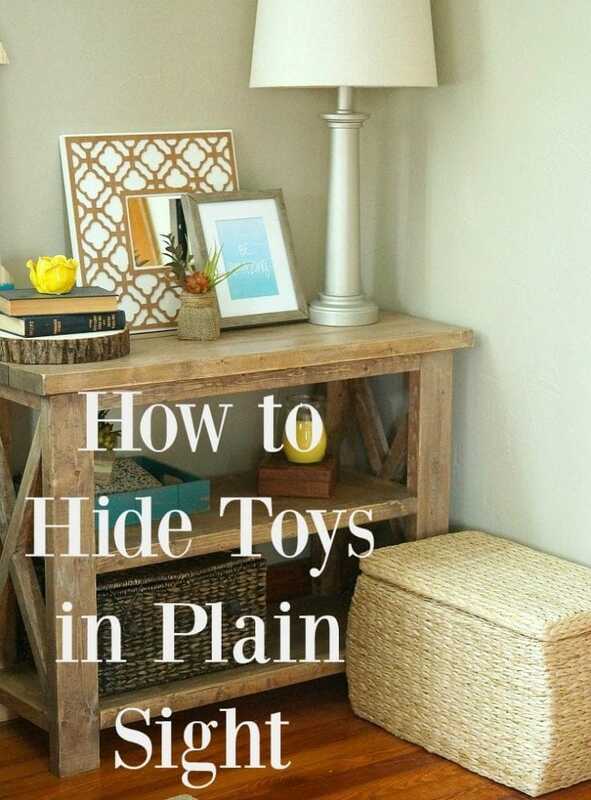 I like to tuck them into otherwise dead space in my closet, like under shelving or hanging items. I hope these easy closet organizing ideas are helpful and help you start your year out on a good, well-organized note! 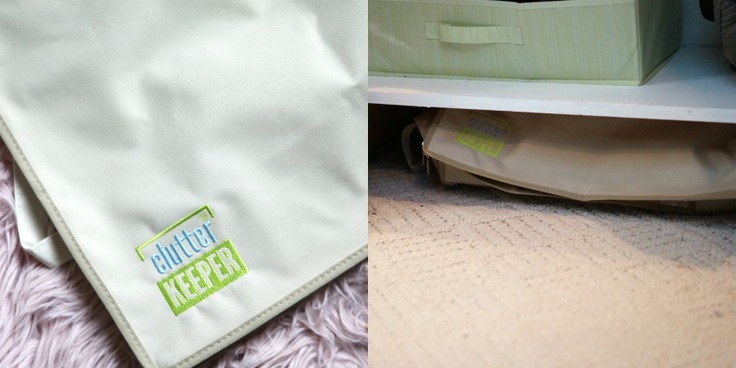 We also invite you to visit Kenarry’s other website, Clutter Keeper. It’s full of great ideas and tips to help you get organized and stay organized. 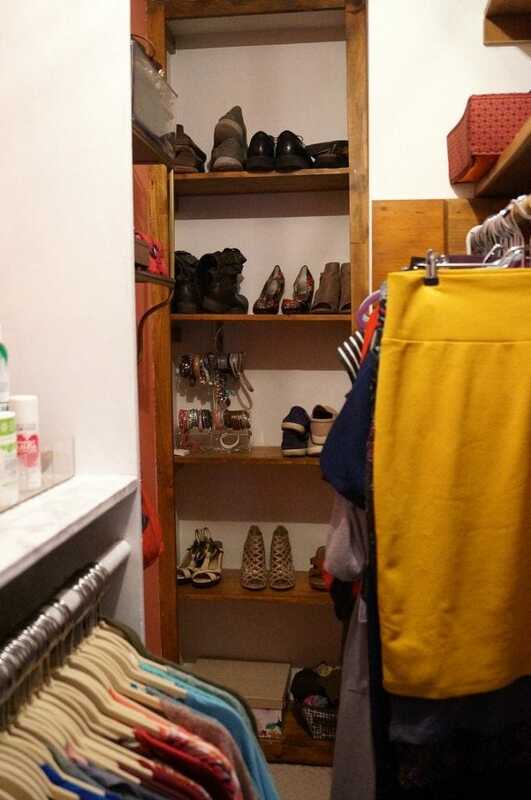 You should especially check out the Complete Guide to Closet Organization.